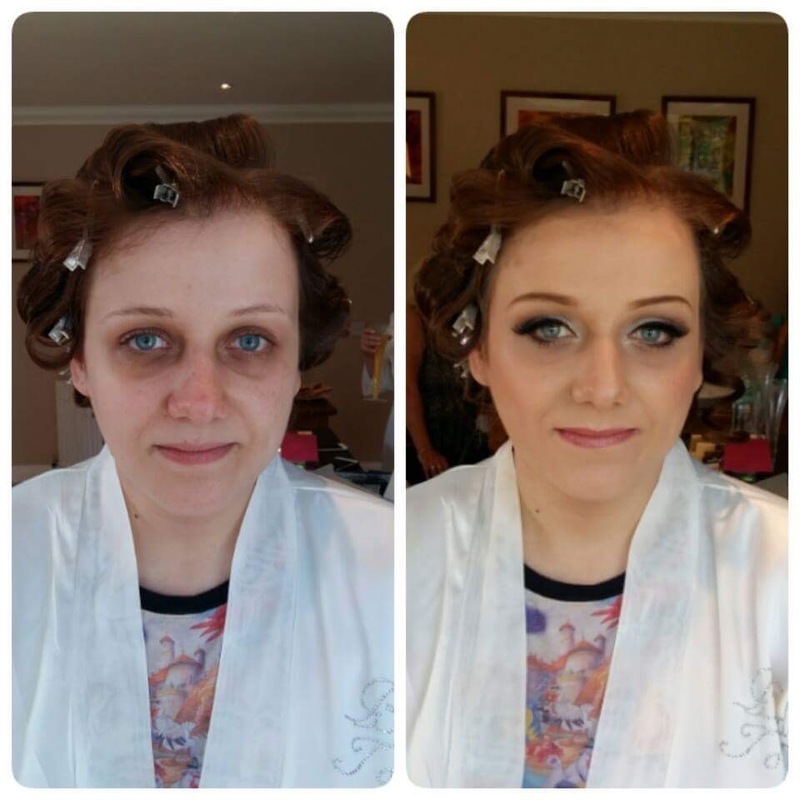 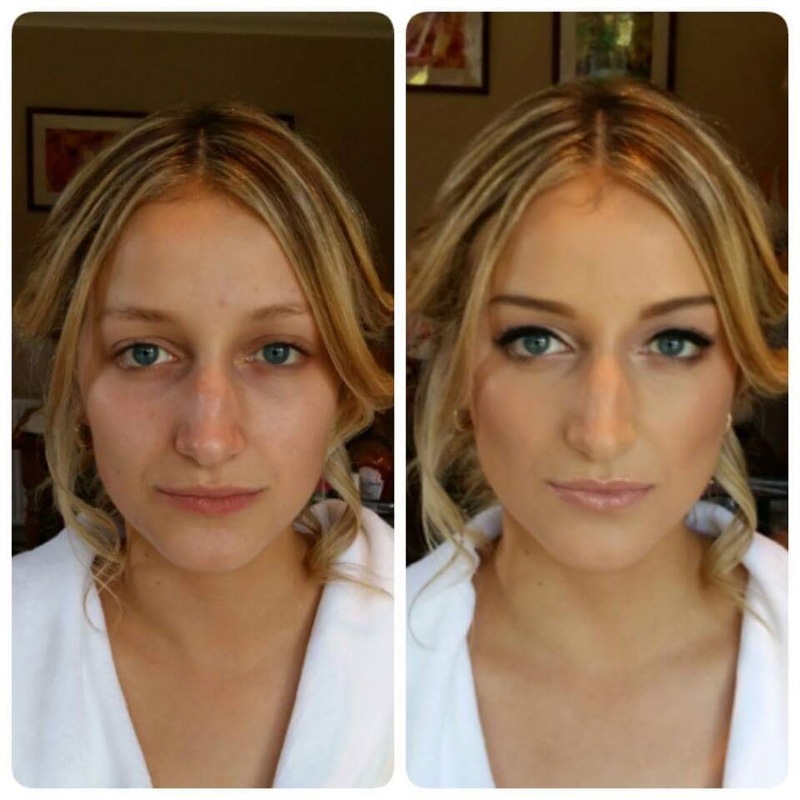 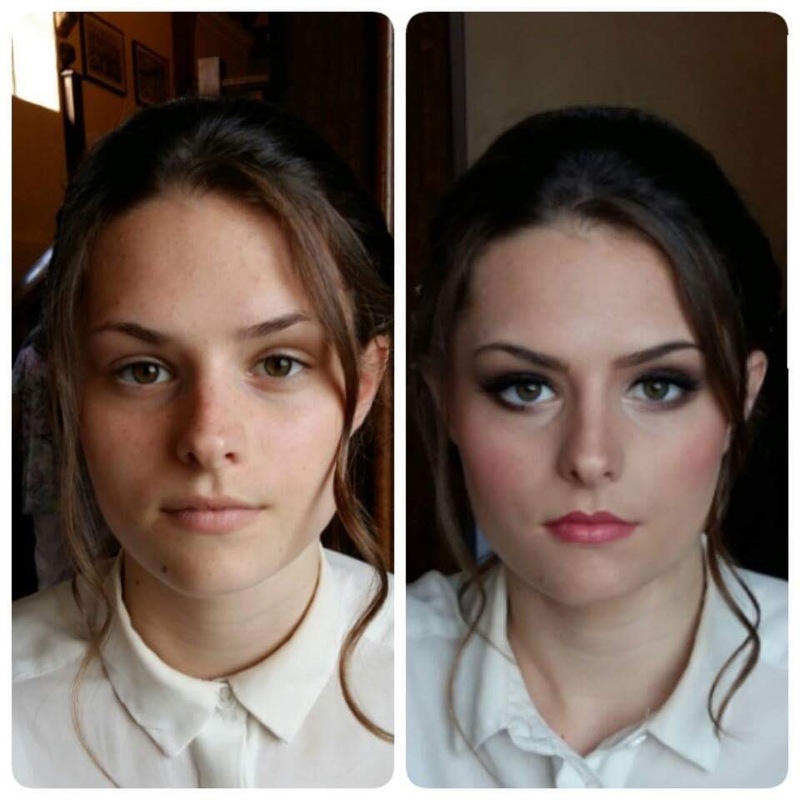 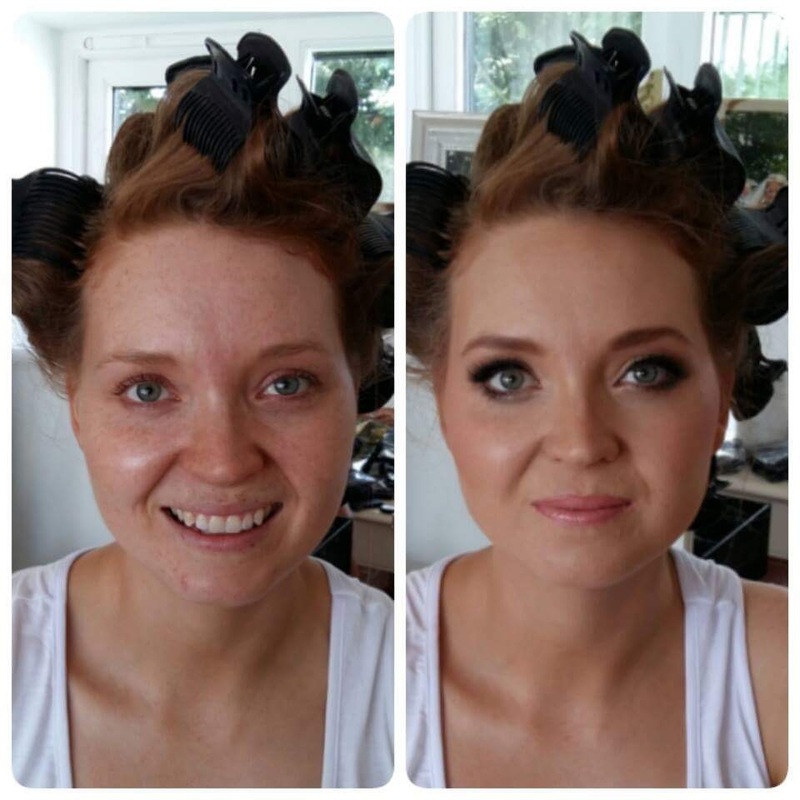 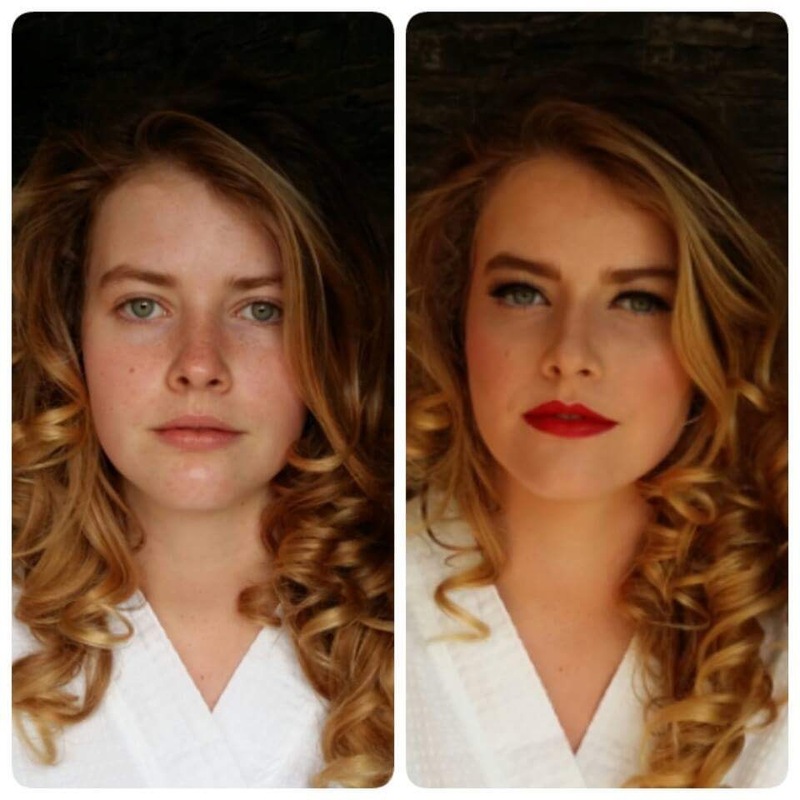 We will transform you on your wedding day! 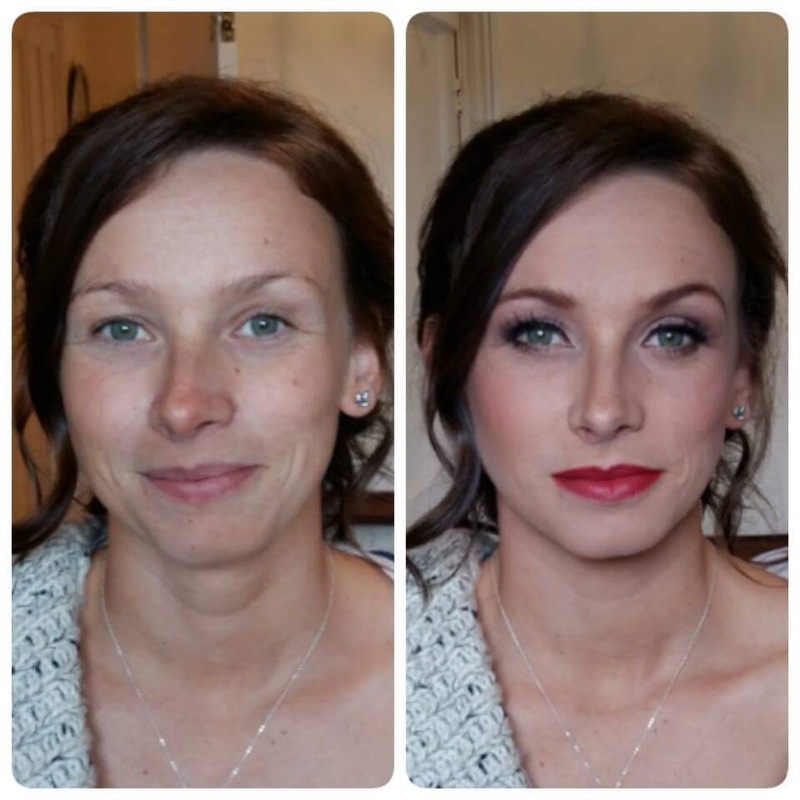 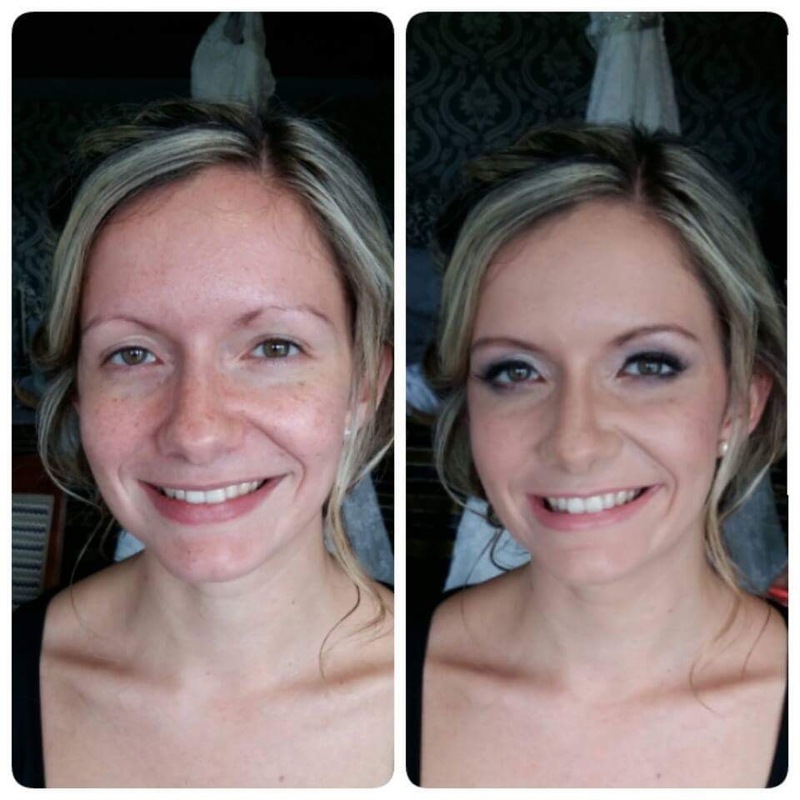 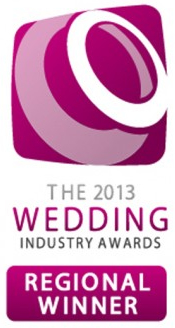 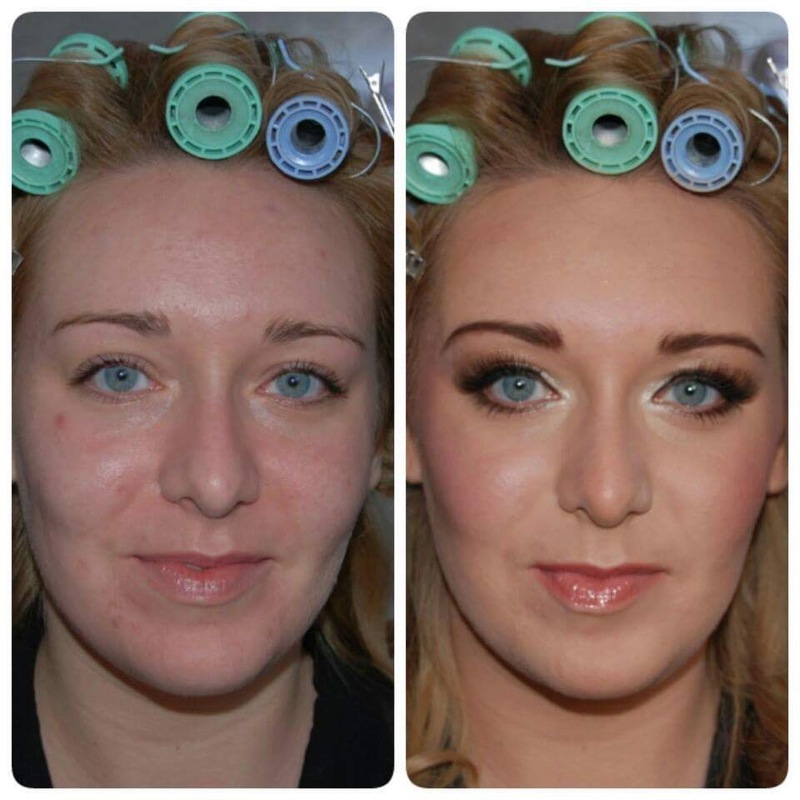 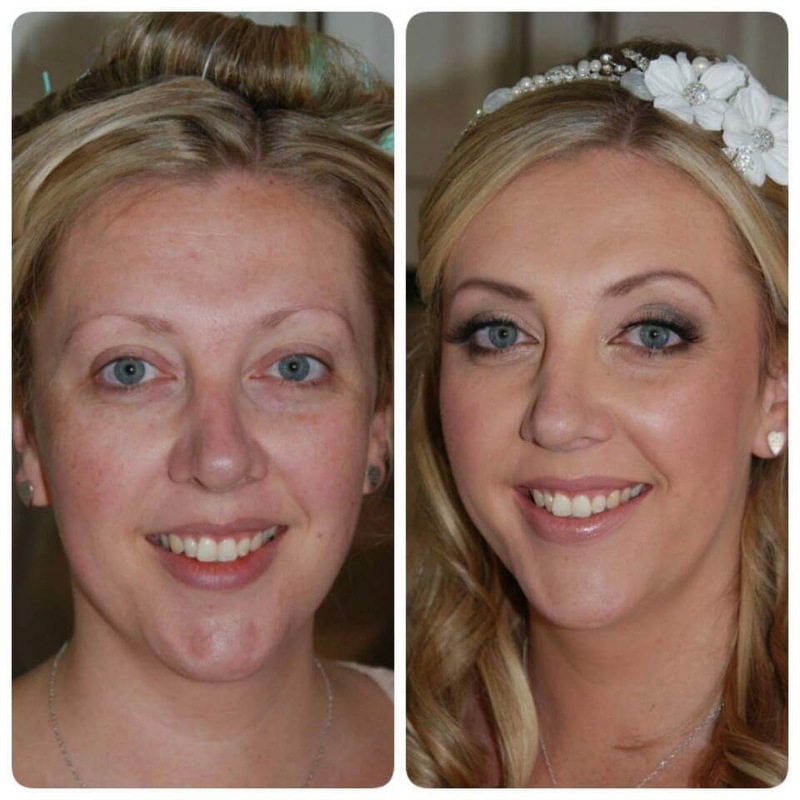 Professional make up will make all the difference to your look on your wedding day. 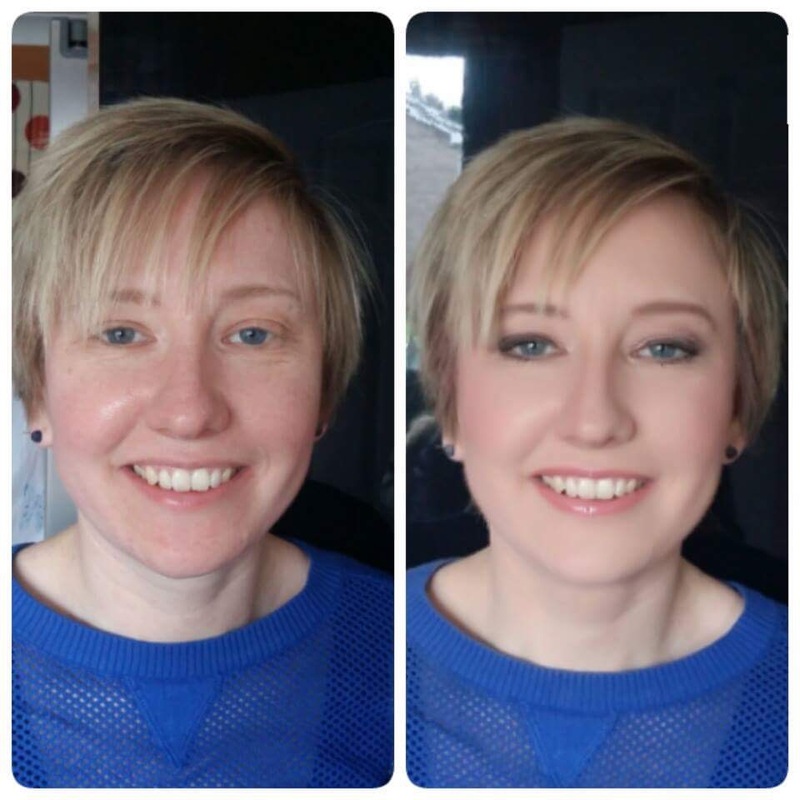 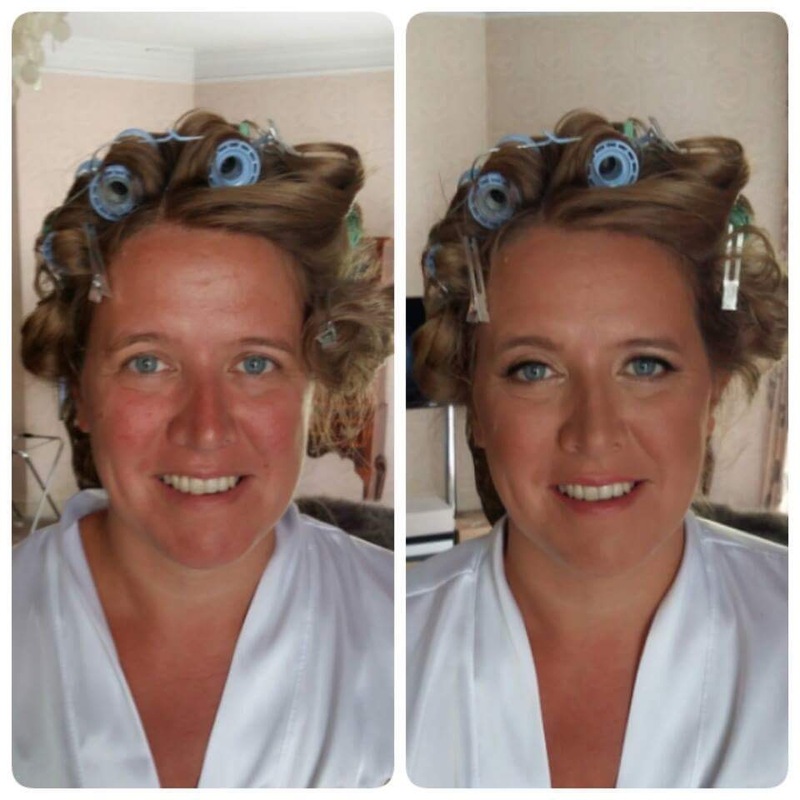 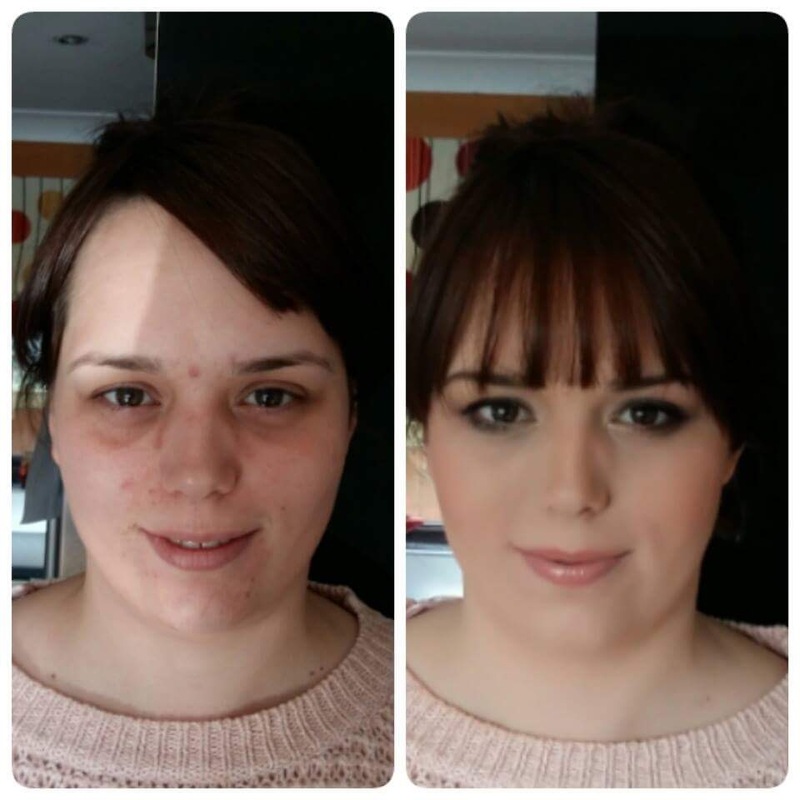 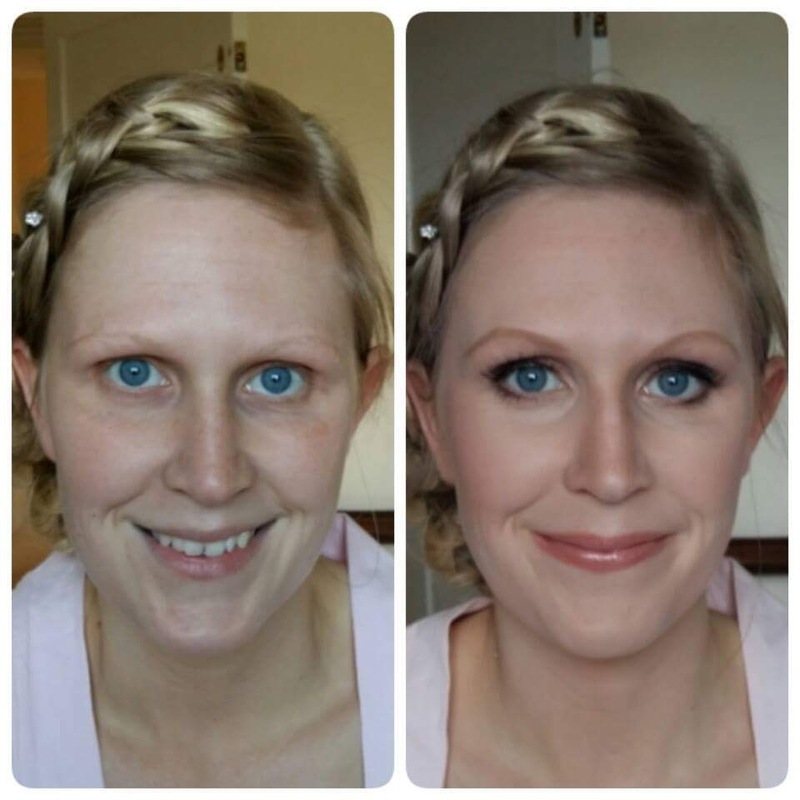 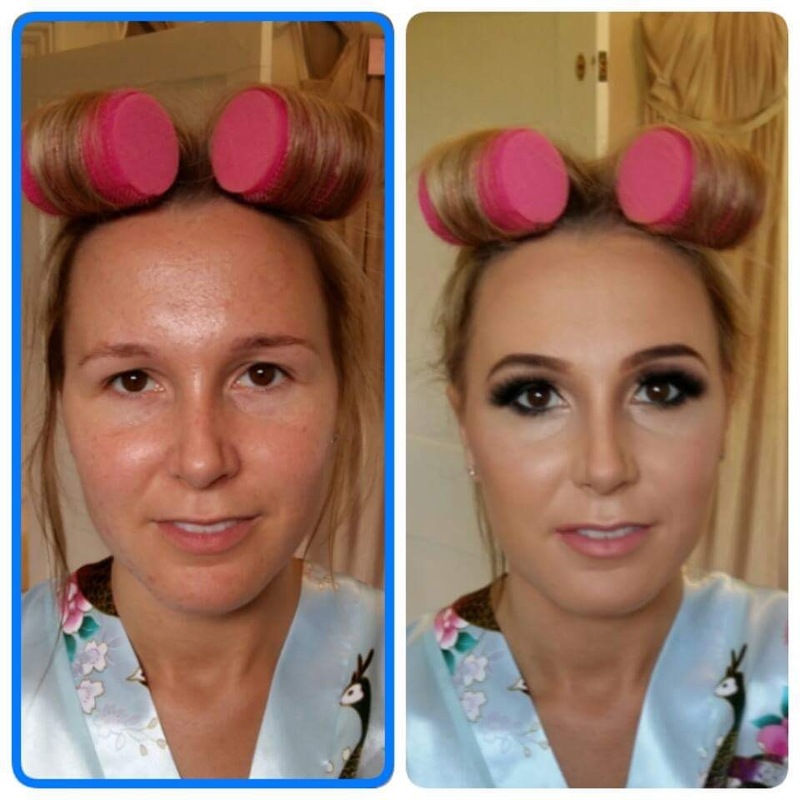 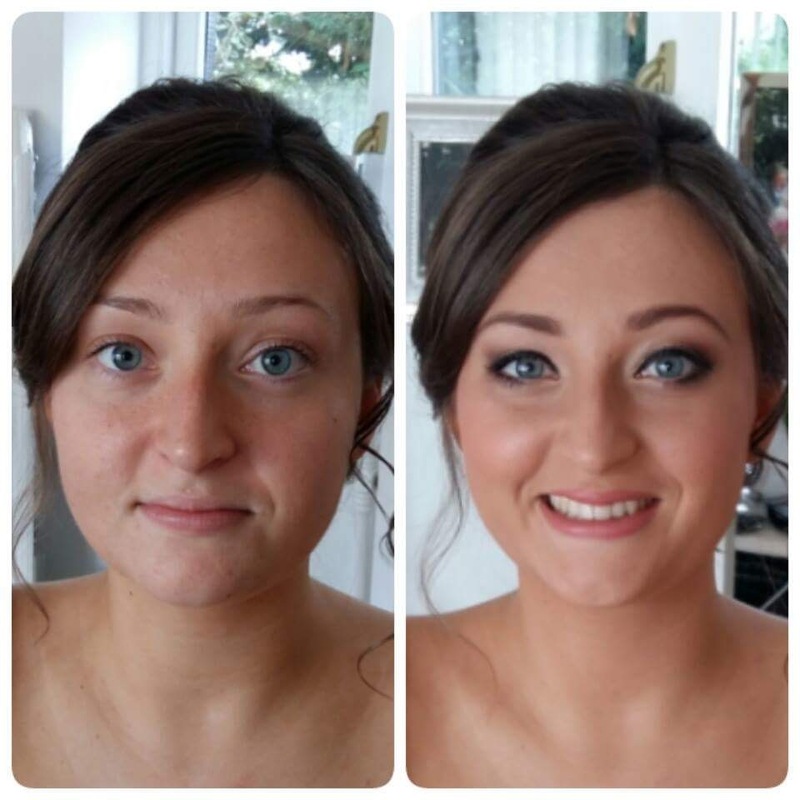 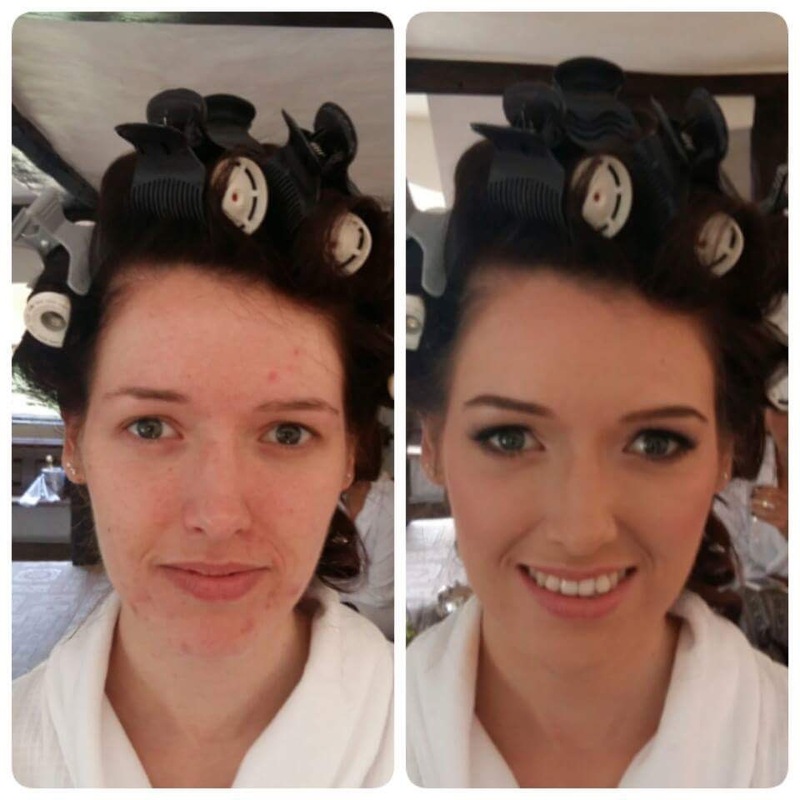 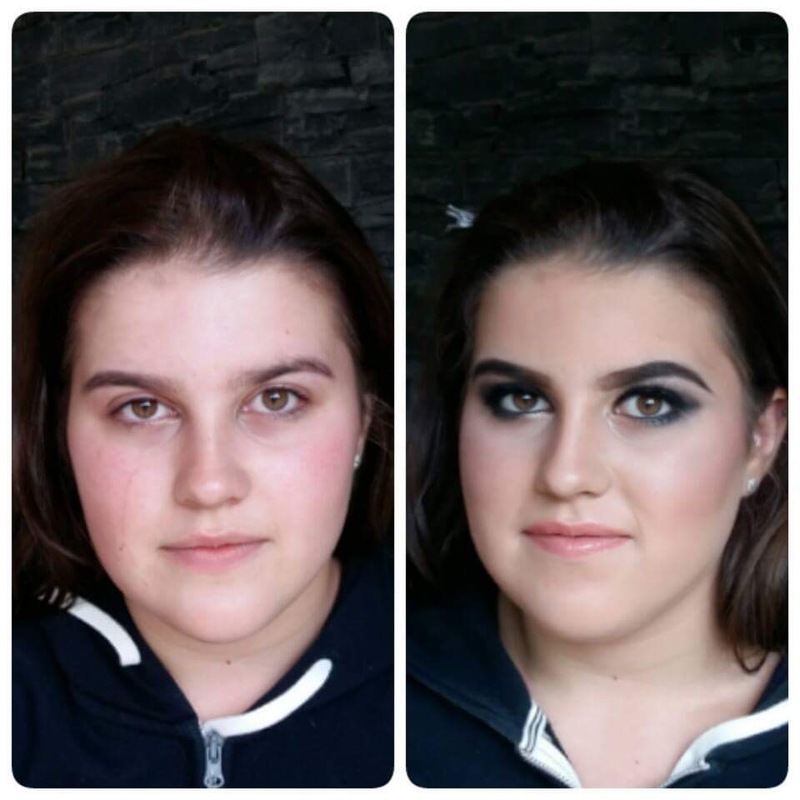 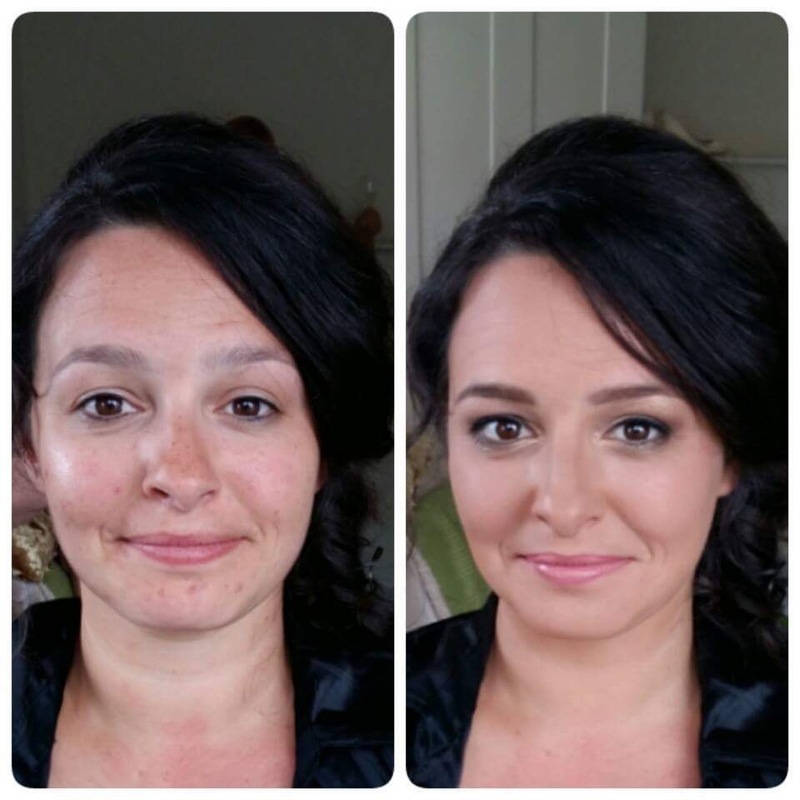 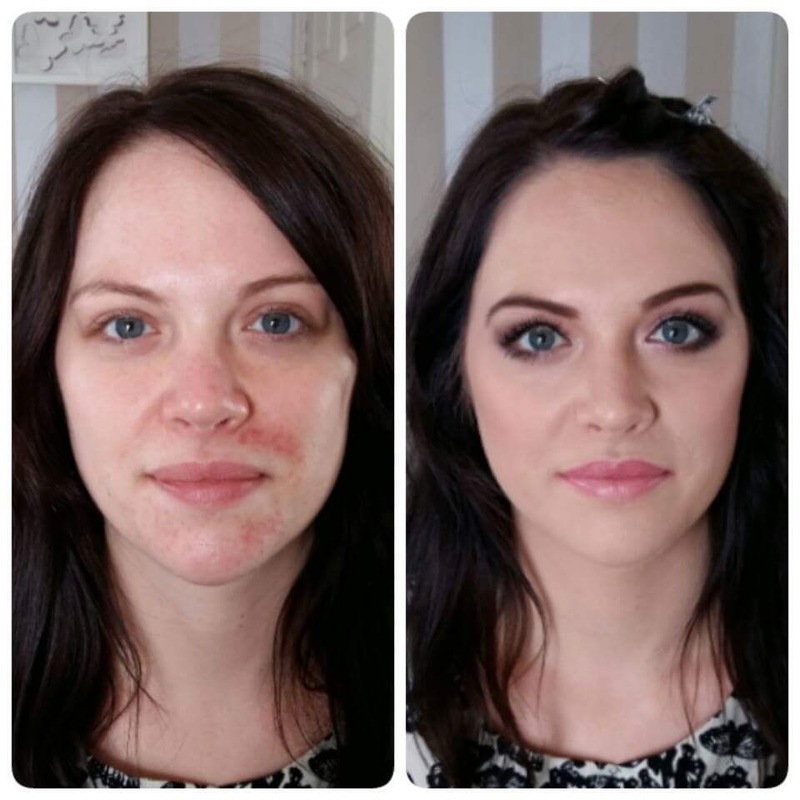 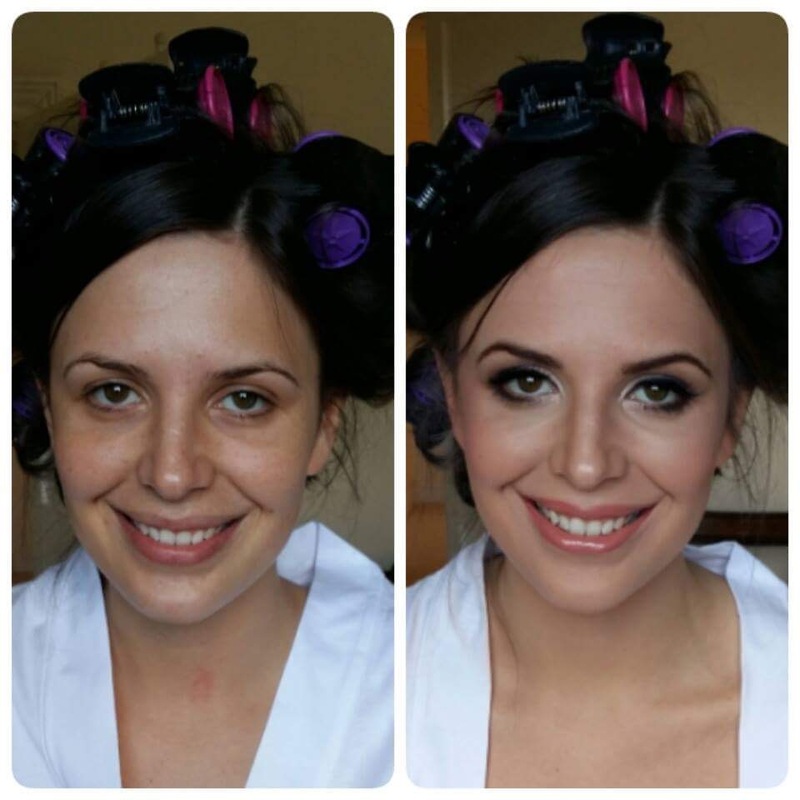 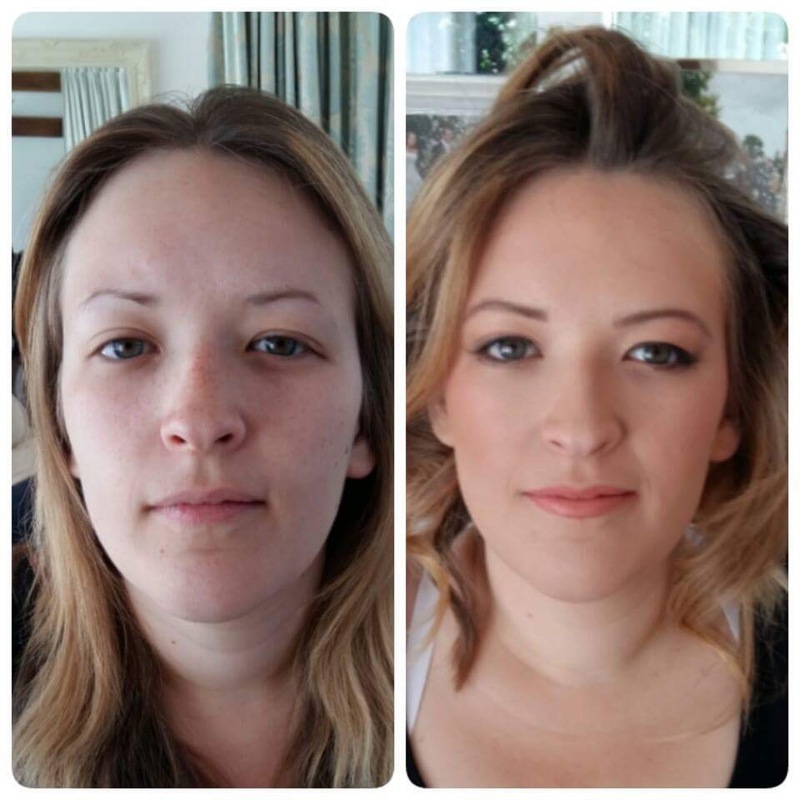 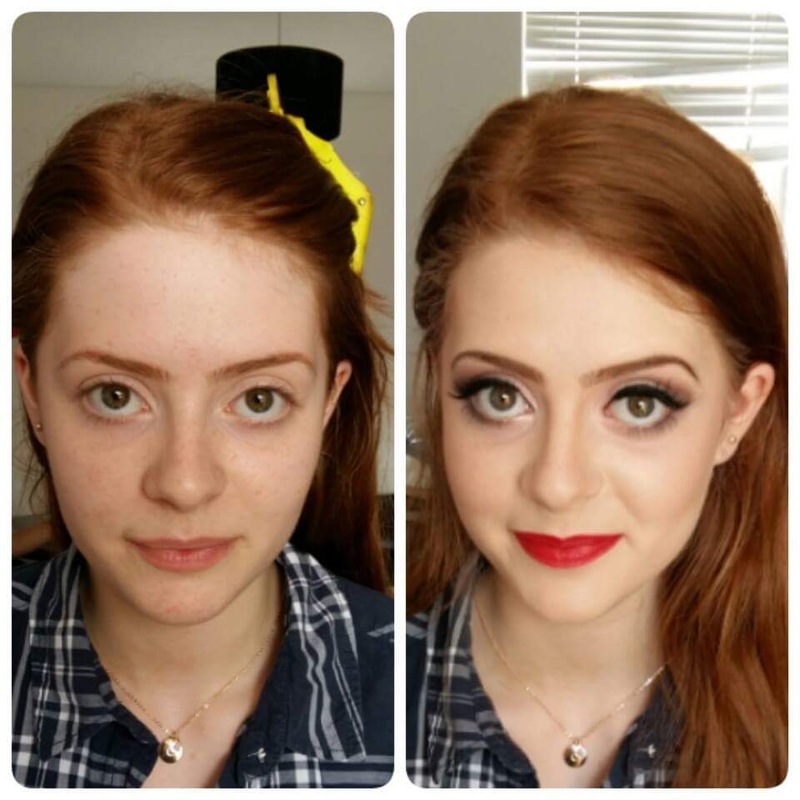 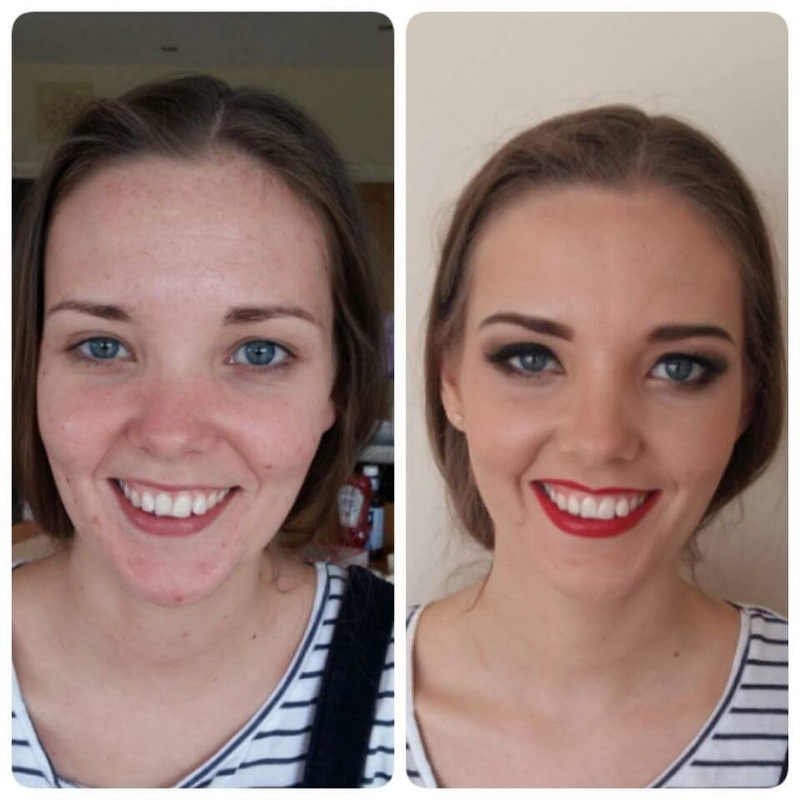 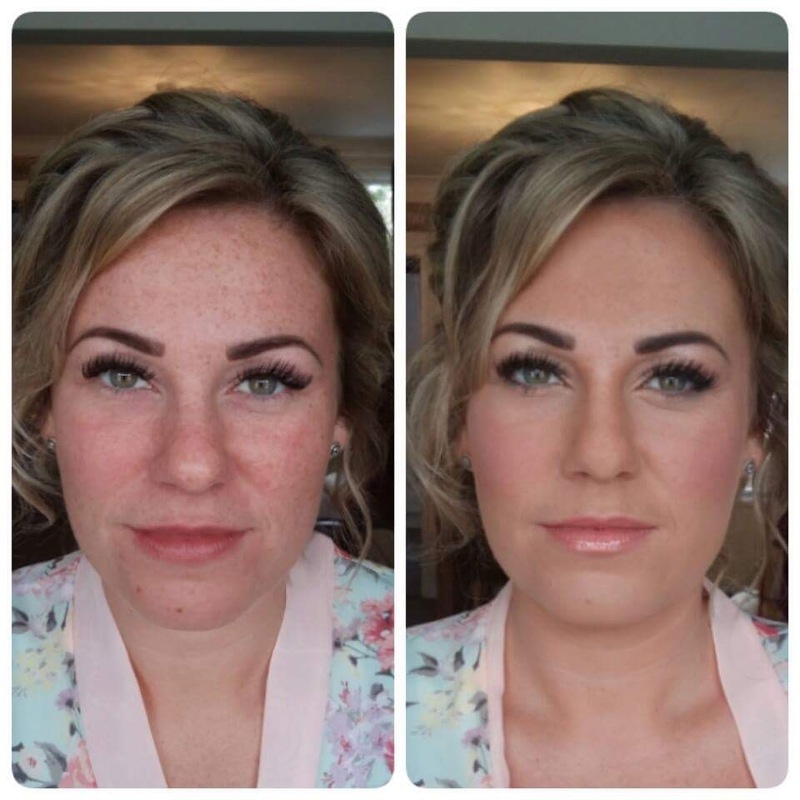 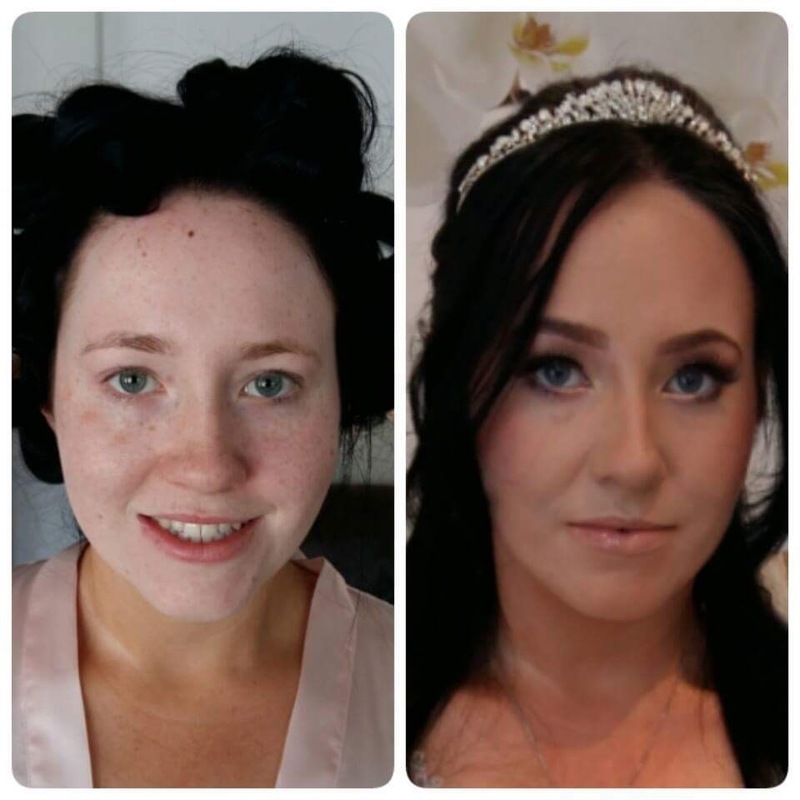 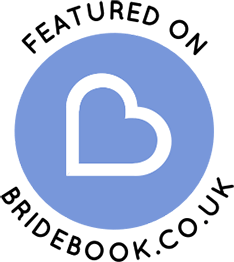 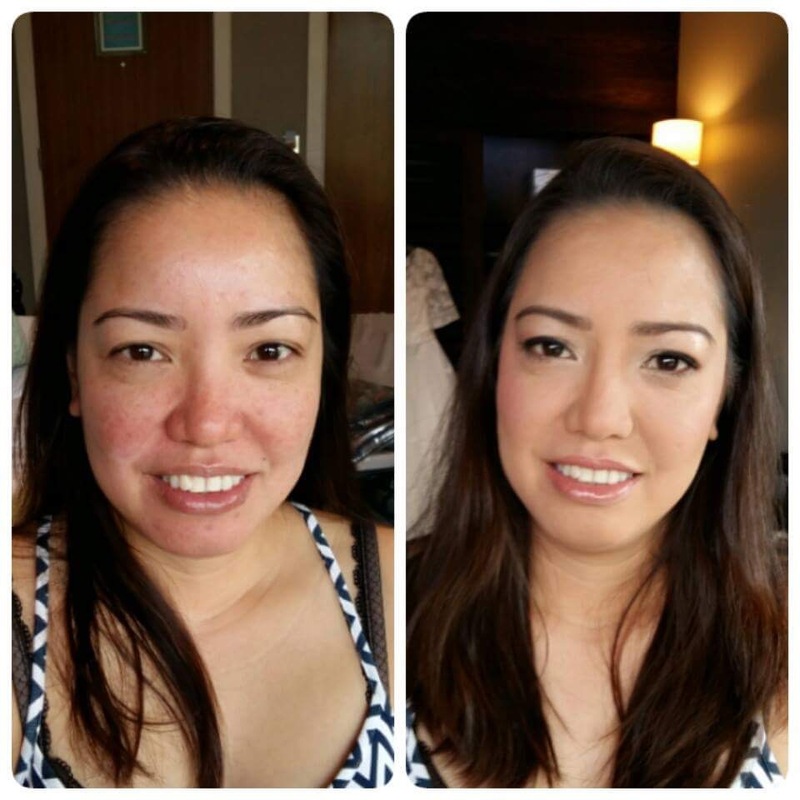 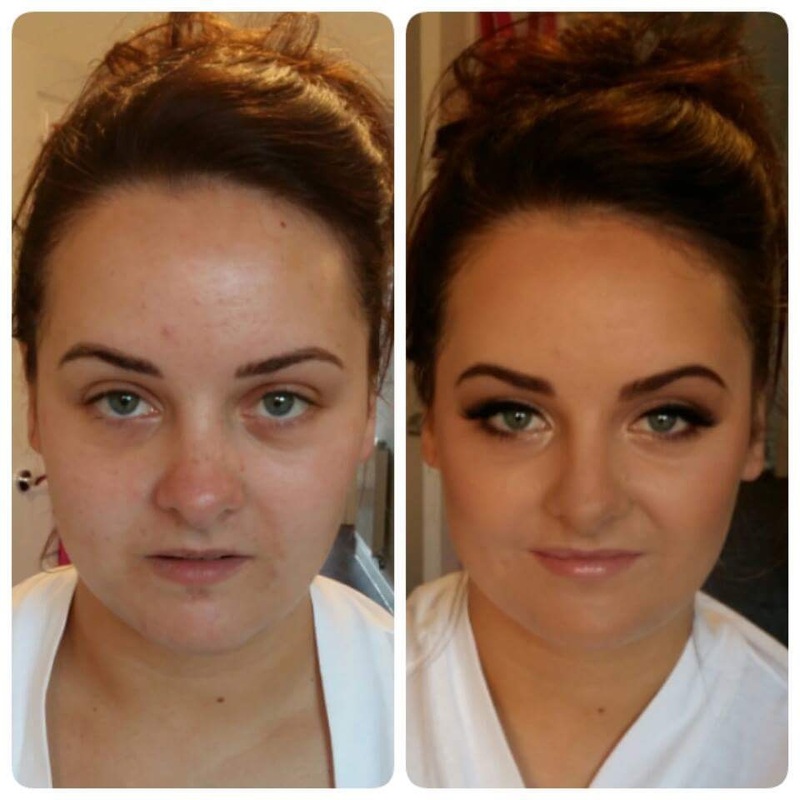 My years of experience in professional make up and the tried and tested products I use means I will create a flawless effect and enhance your natural beauty for the camera so you will look radiant all through your special day. 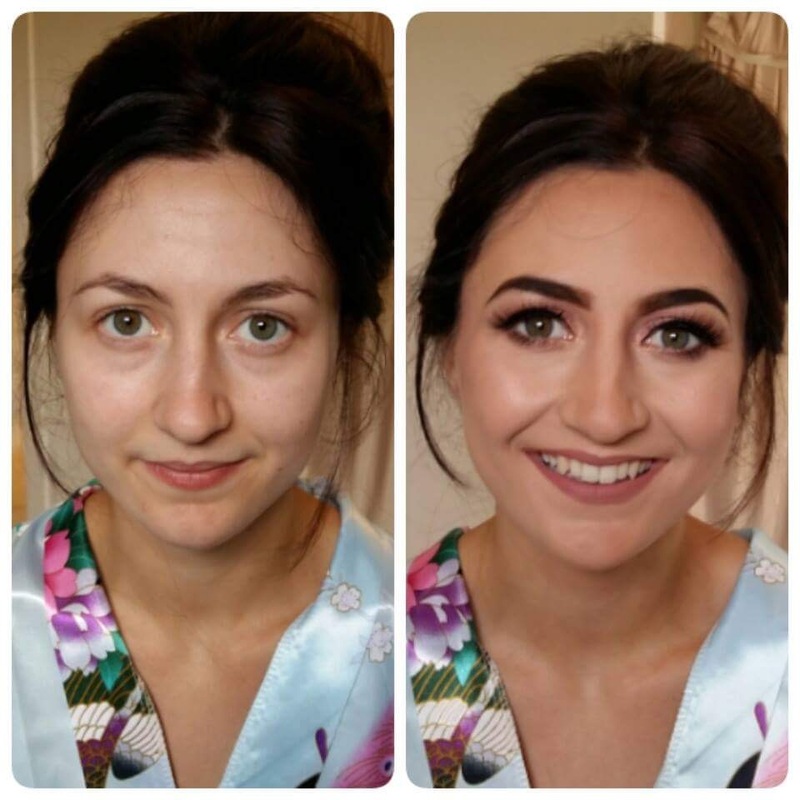 Having your make up done professionally relieves the pre-wedding stress and you will have confidence that you and your wedding party will look perfect for your special day. 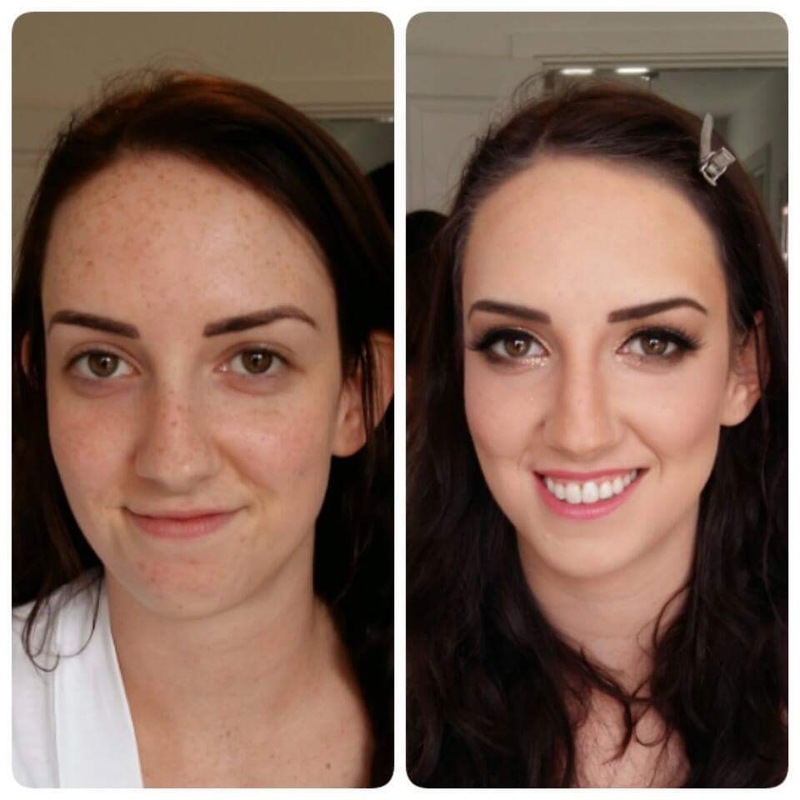 All the months of organising and getting things just right will be worth it. 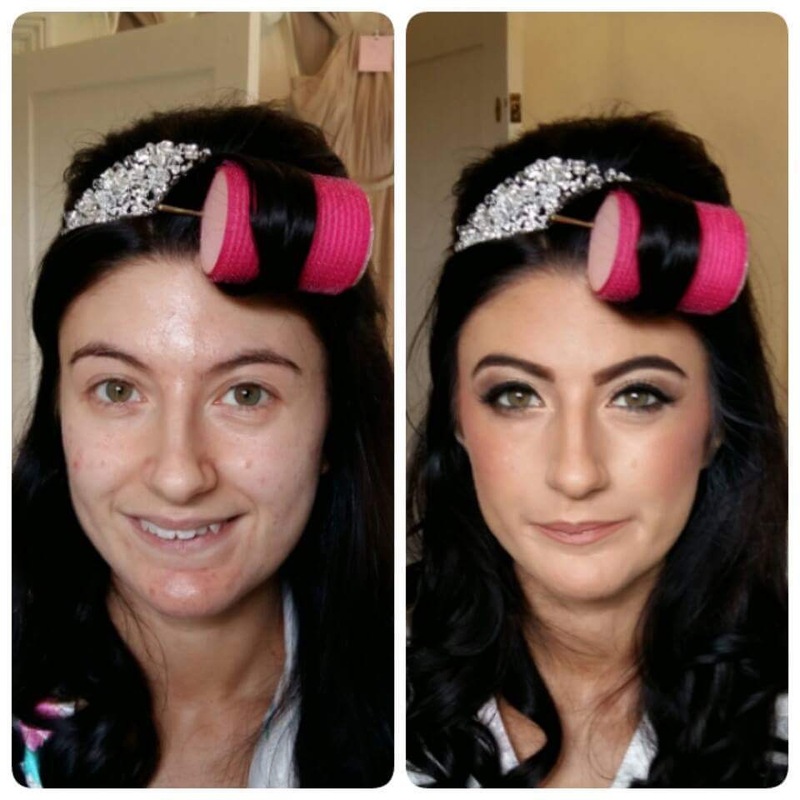 Attending so many different wedding day mornings means that no situation will faze me and how you (and your wedding party) look will be the last thing you need to worry about!